Dogs love natural chews and chews should be part of every dog’s life. 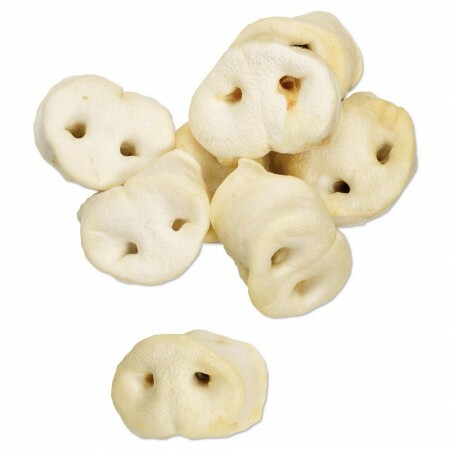 Our puffed products of Snouts, Ears and Feet are all-natural, crunchy and entirely edible chews. You can feel good about treating your dog often with these treats, because they are healthy, tasty and contain no additives or preservatives. These treats are ideal as a treat, training tool or just as a simple reward. Our puffed products will keep your dog busy and happy, and the chewing action will help to keep the teeth clean. Our Chicken Feet and Turkey Feet are a great, natural source of proteins. The crispy chews are safe, healthy and gluten-free treats for extra chewing fun between meals. The single-ingredient, hypoallergenic treats are completely digestible and perfect for dogs with sensitivities. All chews are carefully roasted to ensure optimal quality and flavour. The natural Turkey Feet are juicy, protein-rich and low in fat which makes them perfect for aggressive chewers. The big chews are very suitable for medium to large size dogs. The chews promote the overall mouth cleaning of your dog while brushing away plaque and tartar. 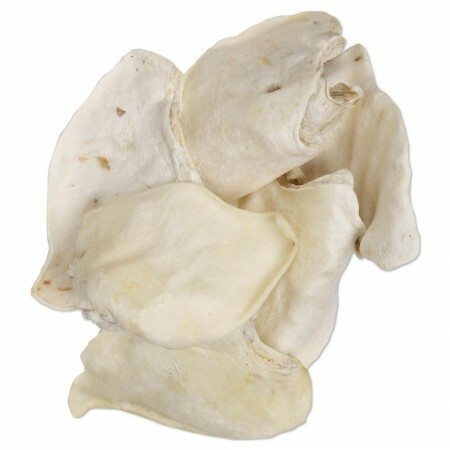 Our Puffed Pig Ears for dogs are especially low in fat and odour and have been puffed during the drying process to create a less greasy alternative to Pig Ears. The chews are all-natural, free for additives and a great choice for your dog.